If you're reading this you might be wondering if shopping on Lazada is safe and worth it compared to just buying things personally from physical stores. The short answer for that is yes, but only if you do it correctly and safely. Today I'm going to provide you with tips and tricks on how to shop safely on Lazada. If you're new to this blog you might have noticed the pop up prompt inviting you to subscribe to our newsletter. If you subscribe, you will get an exclusive access to our freebies page that includes a printable checklist of all the items listed in this article. 1. Does the product title describe the product clearly? Make sure the product title is clear and matches your desired product. Avoid products with vague and misleading information. 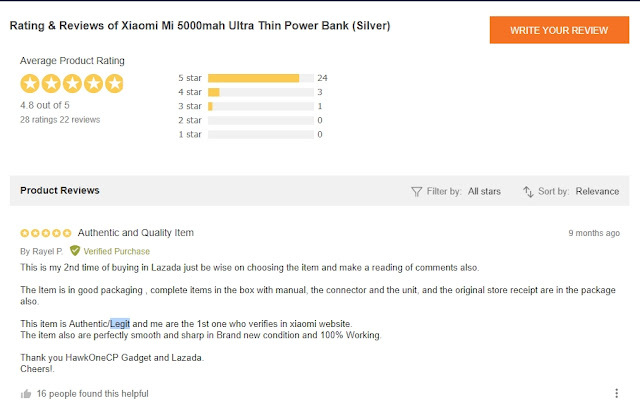 Some seller includes the color and size of the product on the title but make sure that it matches the information on the product description as well. 2. Does the product have high ratings? Make sure that the product has ratings and check if the majority of those ratings are high and from legit buyers. Legit buyers have a badge with "Verified Purchase" on their feedback. Watch out for products with suspiciously high ratings but doesn't have many legit buyers, avoid that product. 3. 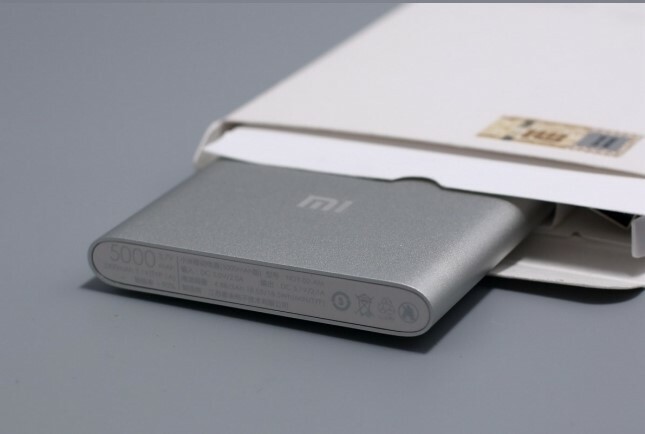 Does the product page have quality images? If the seller is legit and really interested in selling their products they should at least put quality images. Whether it's from the brand's official website or their own images it should be of good quality for you to have an idea of how the product looks like. 4. Is the product description clear and matches the product specifications? 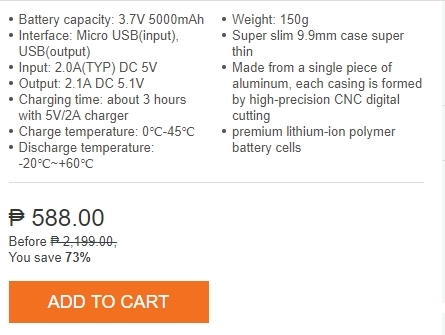 Make sure to check the product description, It would be better if you already know a few things about the product you're going to buy so that you can cross-check the product description if it matches your desired product. Also, check if the product description doesn't have any discrepancies with the actual product specifications located on the product page. 5. Does the shipping details match your preferred shipping method? Make sure to check the delivery options, watch out for the shipping fee. 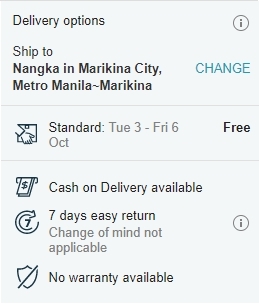 If you're a frequent buyer from Lazada you might think that all products will be delivered to you free of charge and you don't actually check this field. But the thing is, sometimes there would be a shipping fee whether it's because the product will be shipped outside metro manila or just plain human error. It happens sometimes that a product has shipping fee due to encoding error so watch out for that. Also, while you're at it check the product return policy as well as the product warranty information. This is valuable in case you might want to return your item for some reason. 6. Is the seller legit and has been selling products on the website for quite a long time already? 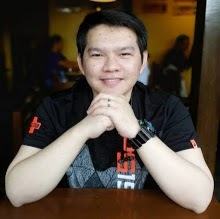 It's nice that Lazada includes the seller's profile. 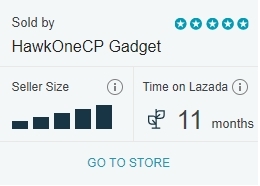 Make sure to check this information to give you that extra confidence about the product you're going to buy and how long the seller have been selling on Lazada. You can also click on the seller's name for more information like what's their rating and where are they located. 7. Does the seller provide actual images of the product? 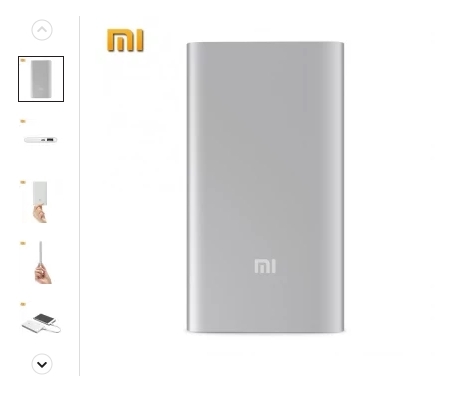 It's ideal for the seller to provide actual images of the product aside from the images that came from the brand's official website. More actual images the better for you to have an idea of what you're going to get. 8. Is the product specifications match the product description? As I've mentioned earlier in tip #4 make sure to cross-check the product description with the product specifications. Also, make sure to check the "What's in the box" area to know what exactly the items that you are going to get. 9. 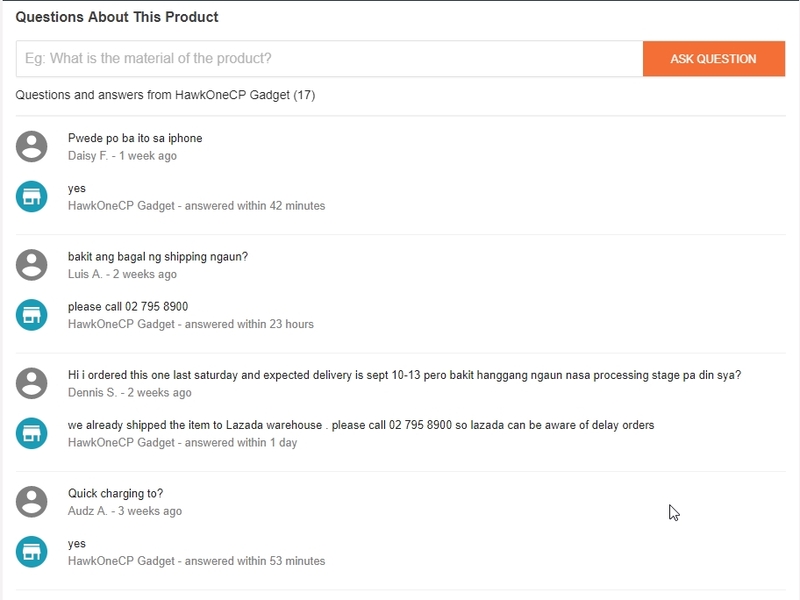 Does the seller answer customer questions clearly and on time? 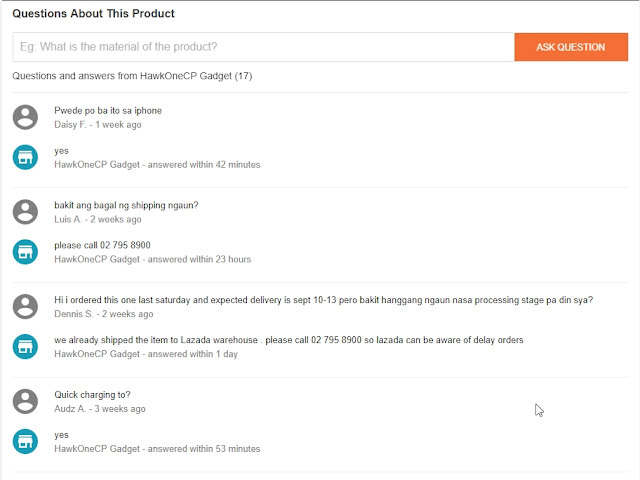 There's a feature on the product page where you can ask questions about the product directly from the seller. Make sure that they actually answer customer's questions and that they answer questions properly because there are some sellers that just answers with a templated response, that's not ideal. 10. Does the product have a good amount of quality feedback from buyers? As I've mentioned on tip #2, make sure that the product has high and legit ratings with good customer feedback. Only check those with "Verified Purchase" badge. Browse through the customer feedback to gain actual experiences from the users, check if those experiences match your preferences. It's also a good area where you can check for possible issues and how to fix it so you can plan ahead if you decide to actually get the product. Another thing, sometimes the product description doesn't actually match the product being delivered, this is also the best area where you can check for that information. 11. 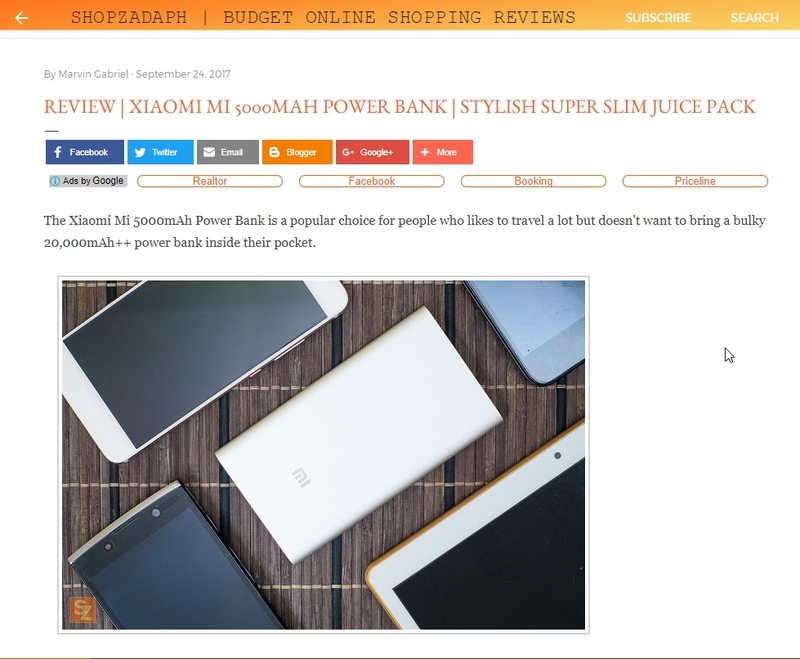 Did you cross-check the product information on other review websites already? You can do this before or after browsing the product on Lazada, It's up to you, but It's highly recommended that you look for quality reviews about the product before you actually purchase it. By this, you will get valuable information about the product and what you are going to get. You will also get information about how to use the product, what's its pros and cons and things like that. Personally, I check product reviews from at least 2 different websites before I actually decide on buying the product. 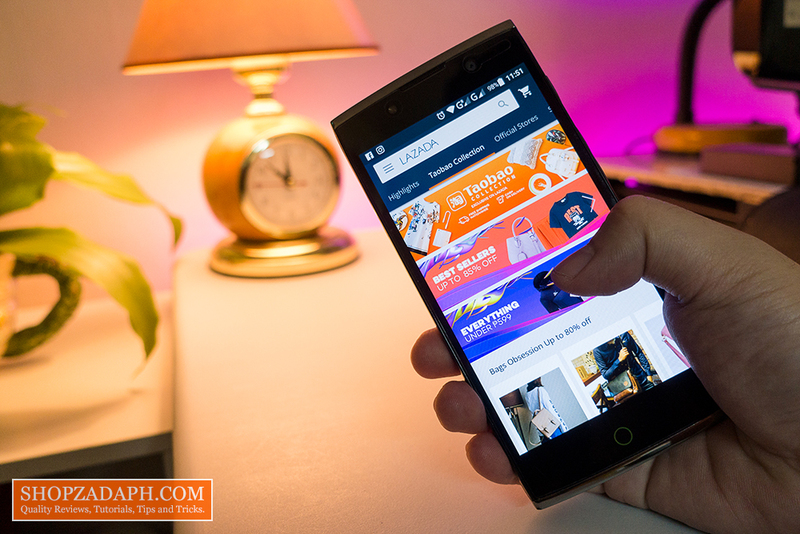 There you have it guys, make sure to follow these 11 tips on how to shop in Lazada safely.